Game Cases of Stolen Beauty for iPhone and iPad. Download game Cases of Stolen Beauty for iPhone and iPad for free at Nevosoft.Com. 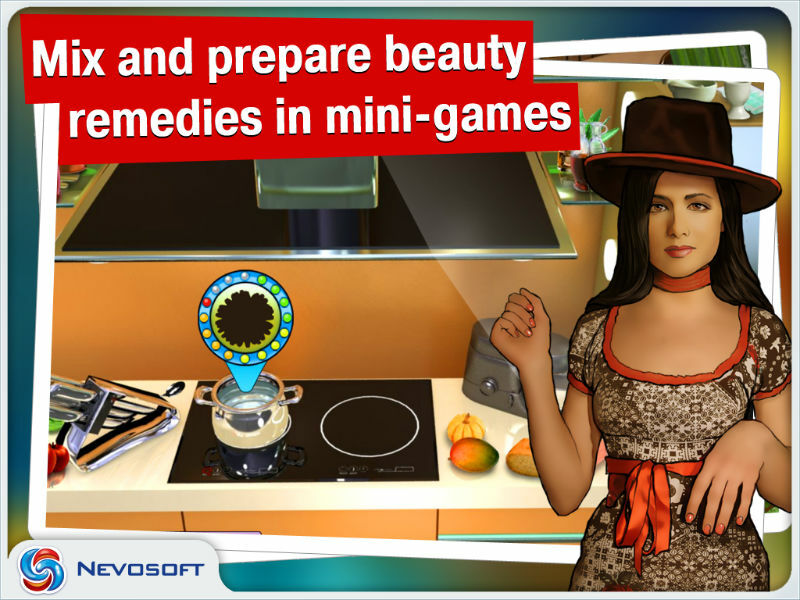 Description, walkthough of Cases of Stolen Beauty for iPhone and iPad, buy game. 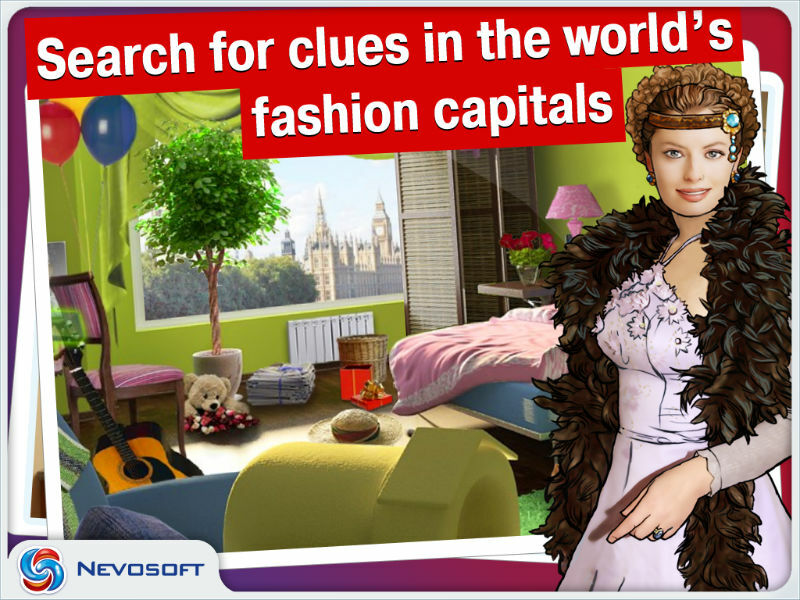 Take part in exciting investigation! You play from the perspective of Eva Sanders, a journalist working at a popular fashion and beauty magazine! Eva goes to Carnival in Rio de Janeiro, but instead of revelry, an exciting investigation begins! Scandal is running amuck in the world of glamor! Gorgeous top models, dancers and actresses suddenly start losing their beauty! A Brazilian carnival star suddenly ages 15 years, a Paris-based prima ballerina inexplicably gains weight overnight, and a top model for a luxury cosmetics skin brand ends up covered with spots ... Eva Sanders begins her own investigation! Broke a heel? Want to make a hat? Need to crack a lock? Eva’s got it all under control! All 27 levels of play are woven well together and will keep you thinking about who’s behind all these bizarre events. - A fascinating story about the world of fashion! - Exciting assignments from the gurus of the beauty industry! - Fantastic locations: catwalks of Tokyo, skyscrapers of Dubai, penthouses in London! - Charismatic stars of haute couture! You will get acquainted with the seamy side of the world of glamor and take a dizzying tour through world fashion capitals! 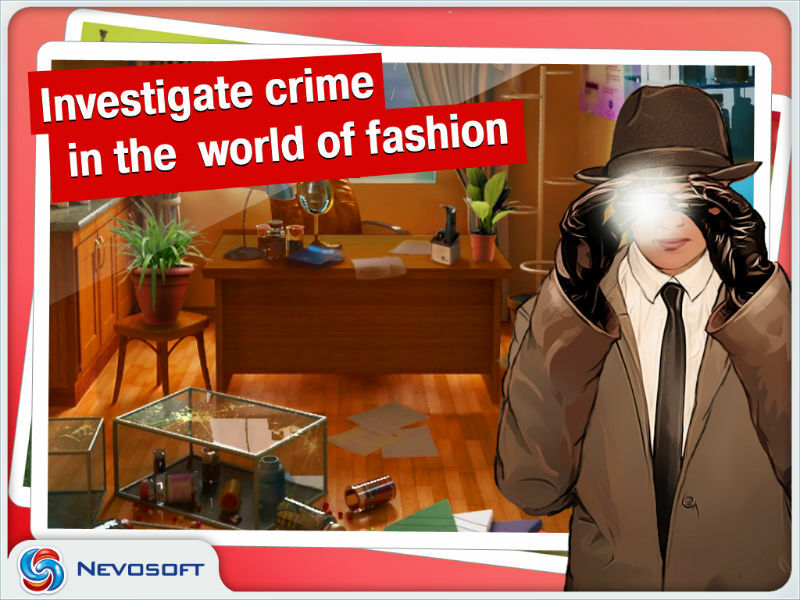 Take part in exciting investigation! Ancient Celtic mythology is full of beautiful lore and legends.